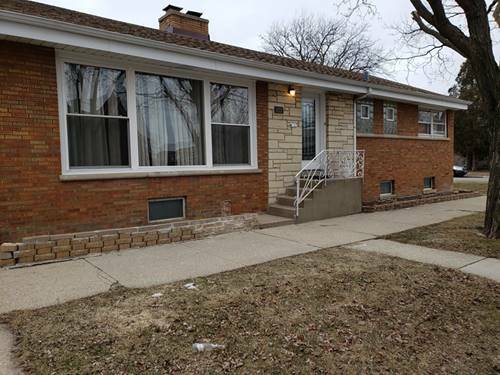 Very Clean 4 Bedrooms Finished Basement And 2 Full Bathrooms. 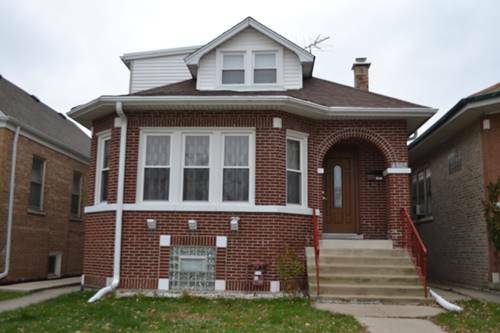 New Roof (2014) , New Siding (2014) .stainless Steel Appliances, Move In Ready . 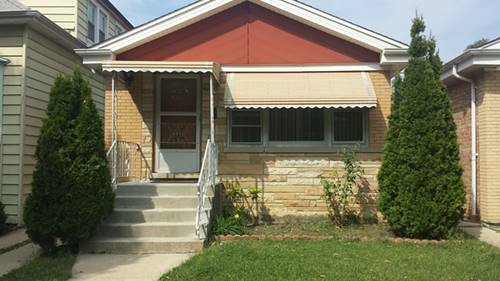 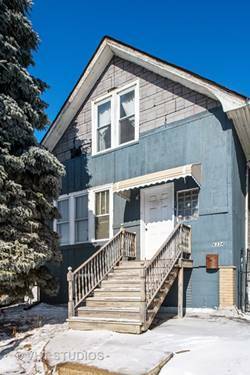 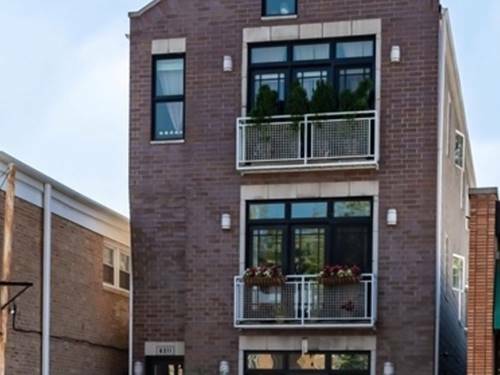 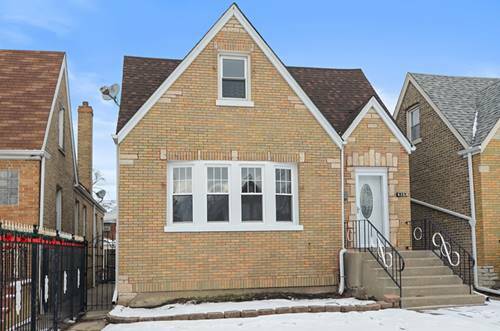 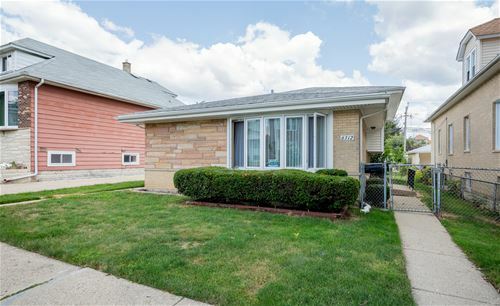 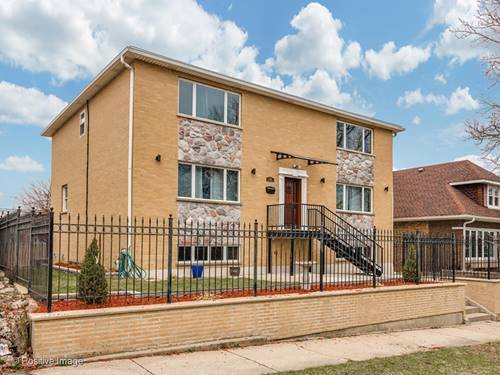 For more information about 6336 W Fletcher, Chicago, IL 60634 contact Urban Real Estate.